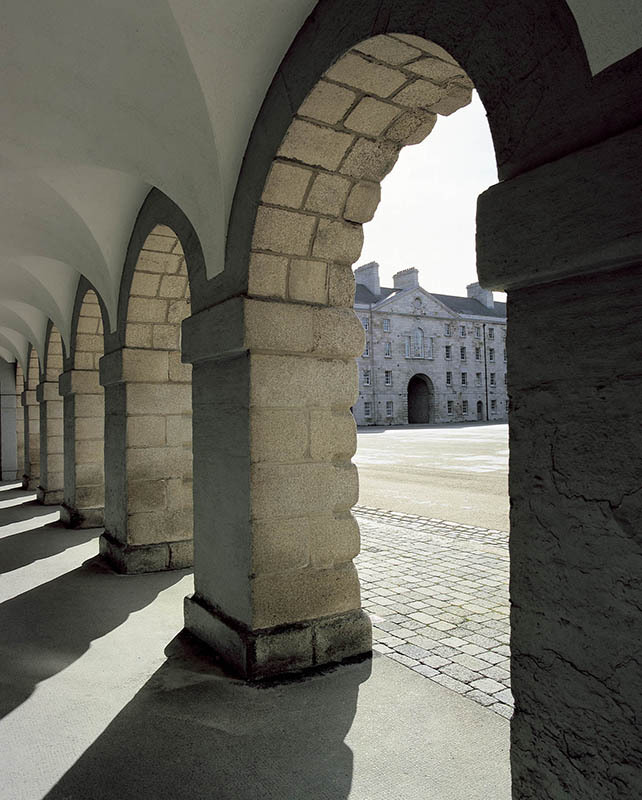 Collins Barracks could be said to be the National Museum of Ireland’s largest Irish artefact, having had a unique history all its own in another life. On display, you will find fine examples of silver, ceramics, glassware, weaponry, furniture, Folklife, clothing, jewellery, coins and medals. All of these displayed with imagination in innovative and contemporary galleries, which entice you to go further, look harder and examine more closely. Do not miss our most important exhibitions, such as: What’s in Store?, the Curator’s Choice, Irish Silver, Eileen Grey… Learn more about soldiers and their families thanks to Soldiers & Chiefs. Become an expert in the events of 1916 with Proclaiming a Republic: The 1916 Rising.